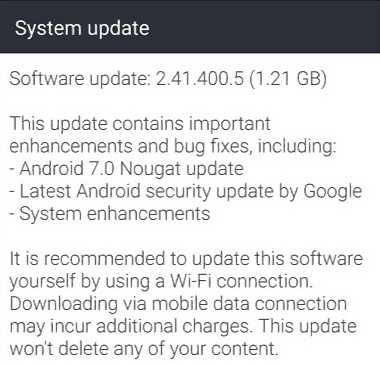 Android 7.0 Nougat update 2.41.400.4 is now available for HTC 10 users in India. The update also includes latest Android security updates as well as other enhancements. The update size is around 1.21GB. 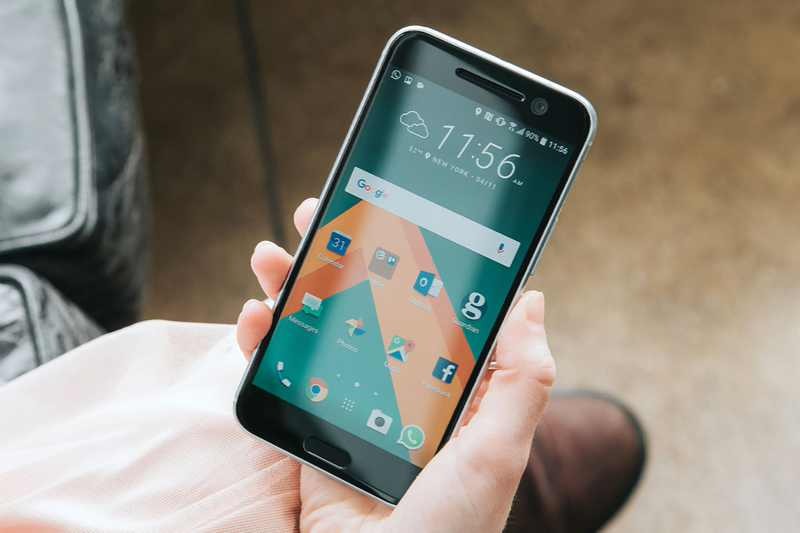 The OTA update notification Nougat update 2.41.400.4 for HTC 10 may take some time to pop up on your device. Meanwhile, you can manually check for the update by heading to your handset’s Settings menu.